“Sapporo Garden Park” located about 2 kilometers east from JR Sapporo Station and about 7 minutes by bus service is a facility that used the site of “SAPPORO BEER” Sapporo Plant closed in 2003. 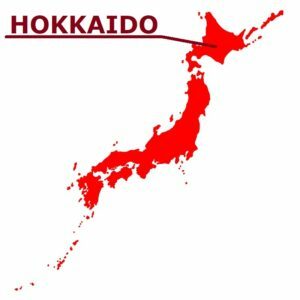 It was developed in the city as “to protect historical buildings continuing from the Hokkaido Development Commissioner in the Meiji Era and the historic buildings of red bricks and connect them to the future”. There are “Sapporo Beer Garden”, “Garden Grill”, “Sapporo Beer Museum”, etc. within the premises, and you can walk around in its lush surroundings. “Sapporo Beer”, one of Japan’s leading beer makers, represented by “black label” and “Ebisu”. 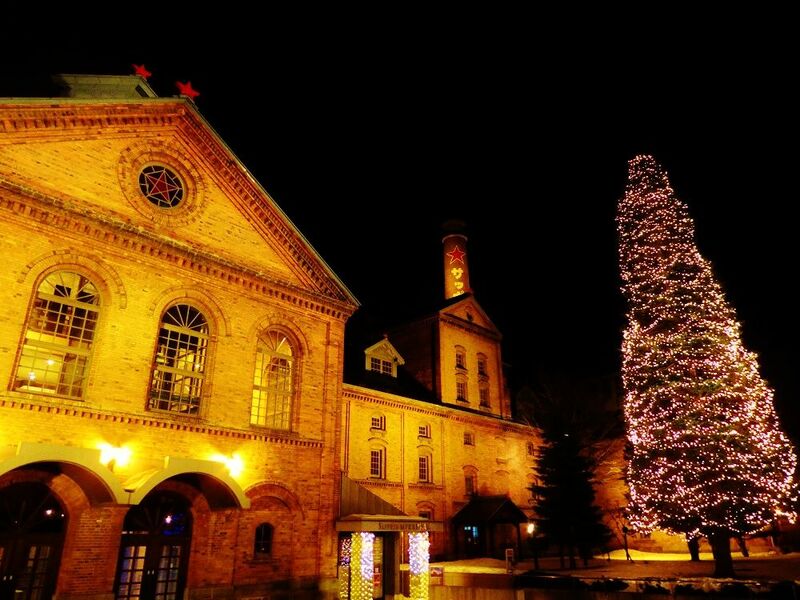 “Sapporo Beer Museum” is a place to unravel the roots of about 140 years and convey the history of beer industry in Japan. 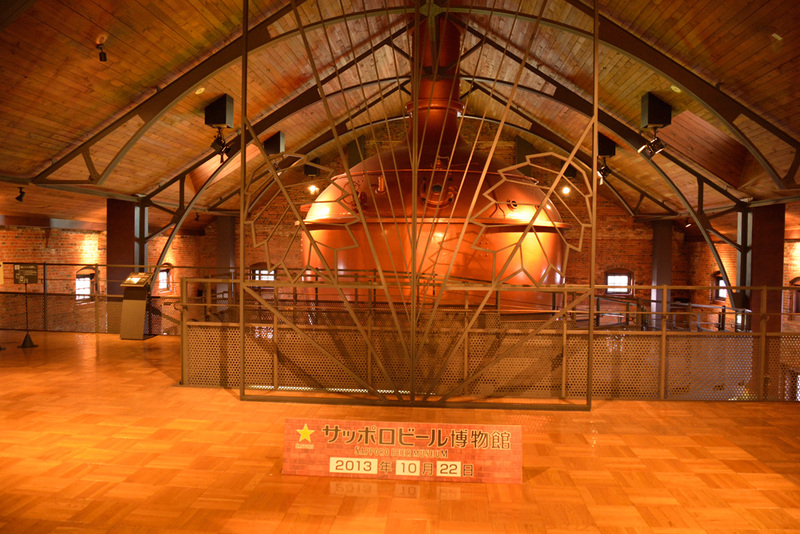 It is Japan’s only facility as a museum specializing in beer. The popular facility opened in 1987, with 180,000 visitors a year, has been renewed dramatically in 2016. A 6K screen that shows the story of the dawn of Japanese beer and a premium tour that can enjoy a special beer are popular. Not to mention the beer production method and the exhibits that convey the origins of the beer in Japan, the attractions are varied, including the retro appearance that existed since the time of construction in 1890. Limited beer that can only be tasted here, there are souvenirs that can only be purchased here, and for the sake of alcohol lovers it is a classic sightseeing spot in Sapporo. 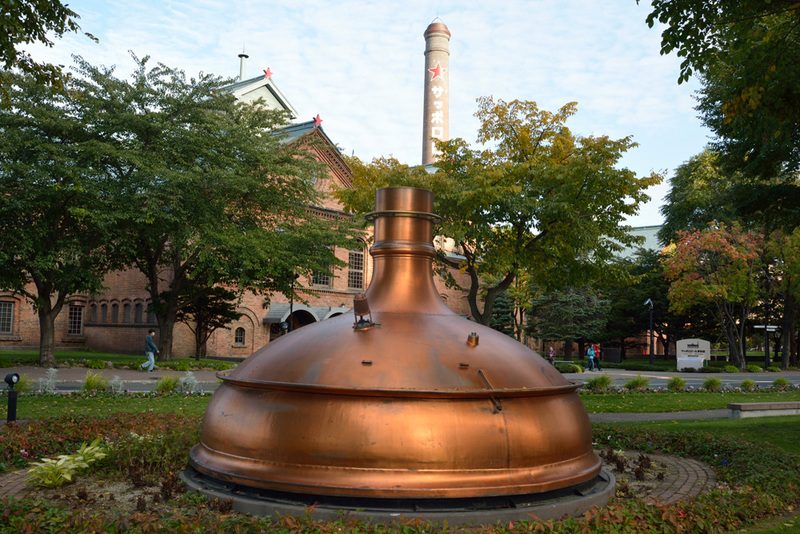 Sapporo-shi, Hokkaido where Sapporo Breweries was born is the birthplace of the Japanese beer. In “Sapporo Beer Museum,” you can know the high quality flavor and the very first story of the domestic beer. How was delicious beer created? Taste of the beer is deepened more by knowing the history and secret of it. 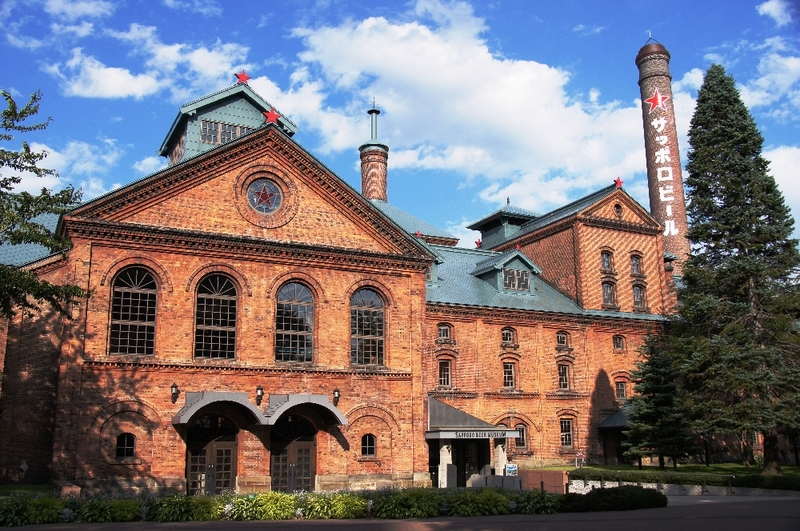 “Sapporo Breweries”, which is typified by “Ebisu”, is one of Japan’s most famous beer breweries. The “Sapporo Beer Museum” is a place to introduce history of beer industry of Japan and for understanding the origin for approximately 140 years. It is the Japanese only facility for the museum where is specialized in beer. It was opened in 1987 and became the popular facility which 180,000 people visit here every year. 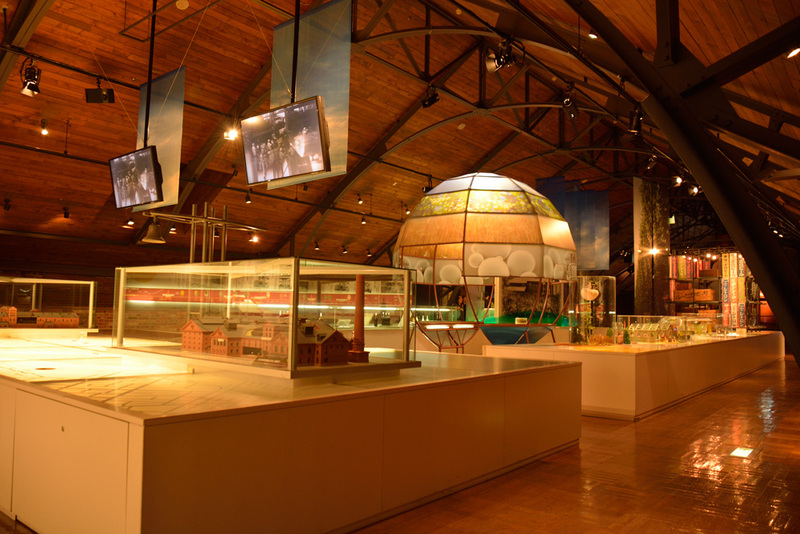 Not to mention a manufacturing method of the beer and an exhibit conveying its history in Japan, the highlight is various including the nostalgic appearance of the building at the time of construction in 1890. There are the souvenirs and limited beer to be able to taste only here. A big boiling pot gets into eyes when you enter the third-floor floor. It becomes the start point freely look around exhibits. This boiling pot is used for the preparation for brewing in the Sapporo factory neighboring of the museums from the day of establishment in 1965 until 2003. A hop is added to wort and boil it here, so its characteristic bitterness and fragrance is producing. “The premium tour”, that you can enjoy taste of the beer at the time of the establishment, is popular. For 500 yen, you can compare the taste at the time of the establishment and the current taste. Guided tours of the hall are also offered so, it is an unbearable tour for a beer enthusiast. * There is also a pay plan.